This is a deal that is good ONLY today, November 25th. 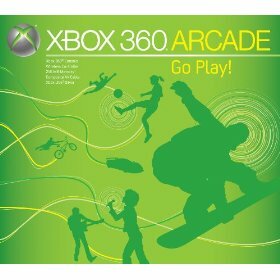 If you purchase Xbox 360 Arcade get Guitar Hero World Tour Band Bundle Free ! When you get to the site, just scroll down a little and you will see both items listed. Guitar Hero is priced at $102 — but will drop to NOTHING once you put it into your cart!